Chris Hemsworth has taken to social media to confirm that he has wrapped filming on Men in Black. Reboots, remakes, and continuations are all the rage right now and yet another classic franchise that is being brought back to life is Men in Black. 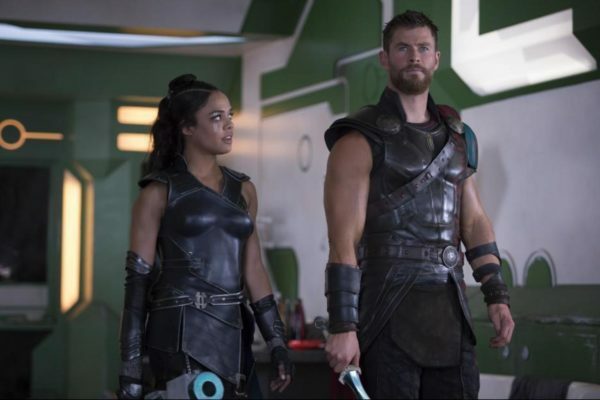 We don’t have too much information on the film right now but we do know that it is directed by F. Gary Gray and will star Chris Hemsworth and his Thor: Ragnarok co-star Tessa Thompson. 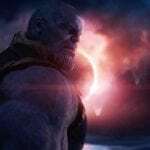 F. Gary Gray (The Fate of the Furious) is directing from a script by Matt Holloway and Art Marcum (Iron Man) while the cast includes Thor: Ragnarok co-stars Chris Hemsworth and Tessa Thompson alongside Kumail Nanjiani (The Big Sick), Liam Neeson (Taken), Rafe Spall (Jurassic World: Fallen Kingdom), Rebecca Ferguson (Misson: Impossible – Fallout), street dancing duo Les Twins, and sees Emma Thompson reprising her role as Agent O. Men in Black will be released on June 14th, 2019. Return of Men in Black, errr no thanks – Seen the franchise, bought the T-shirt, ate the cereal, watched the music videos – bored the first time! You spent all that time and money on something you didn’t like in the first place? Oh, you’re trying to be ironic or something. Didn’t work. Outraged enough to comment I see so did work and 30 seconds of your life you’ll never get back. Now you’ll think about this and that’s another few min gone. Heads up I don’t wear T-shirts or eat cereal it’s just a saying and I haven’t paid to see a film for as long as I can remember, no money spent! I look forward to your next comment.